I love owls! So much so, I featured an owl and/or the dusk-to-dawn owl hunting time in every tale in my short story collection, Owl Light. I’ve had the good luck to see in-person many species of these amazing birds, so when I read a recent article sent to me by my daughter-in-law Dawn, I could identify most of the owls correctly. For other owl-lovers, check out this wonderful Audubon article on owls. Enjoy! 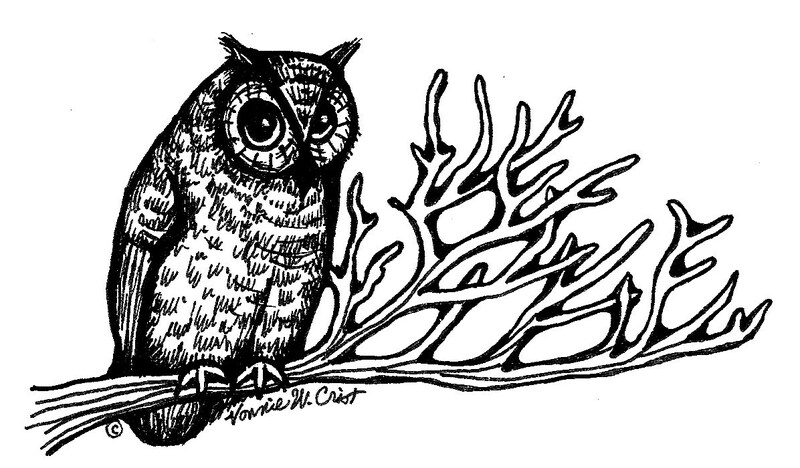 (And you might want to check out the series of Owl posts I did here, on Whimsical Words, with lots of links to owl videos and articles).